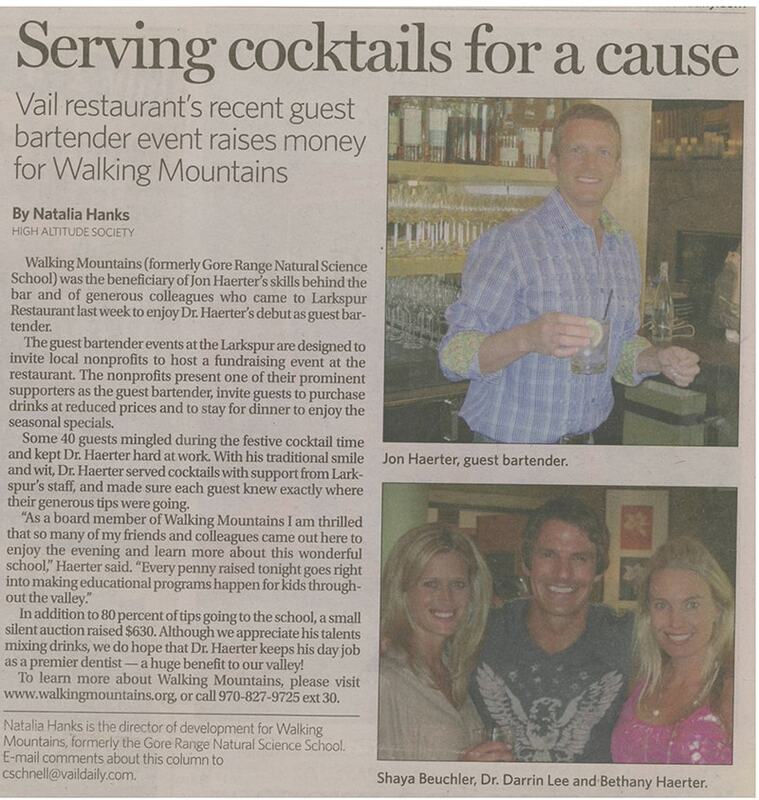 Dr. Haerter makes strong efforts to enrich the beautiful and vital Vail Valley and Edwards areas through various community organizations. 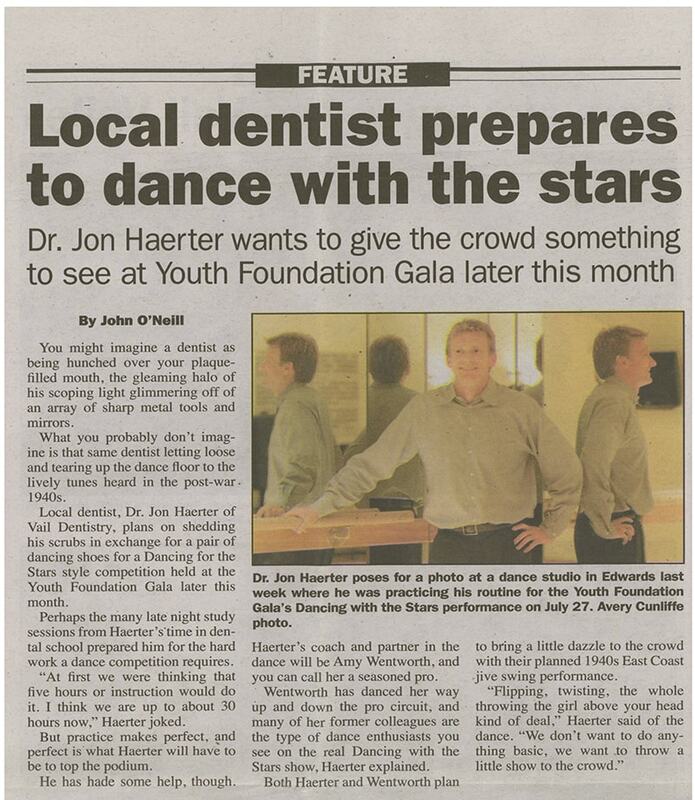 Dr. Haerter is involved with numerous charity organizations. 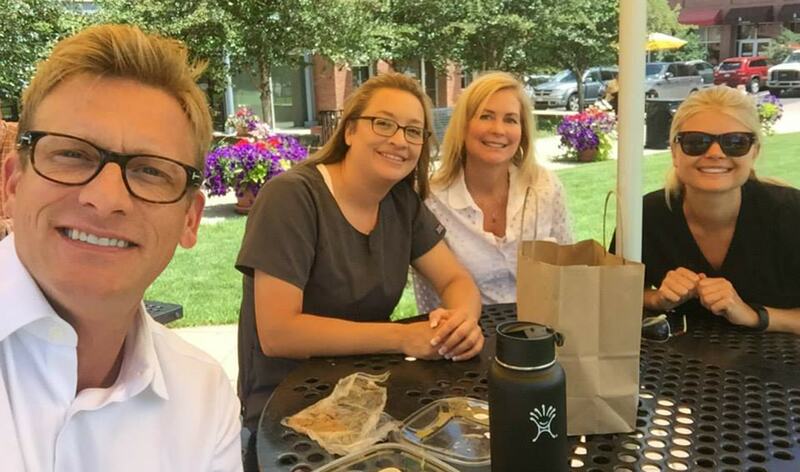 Click below to learn about each one. 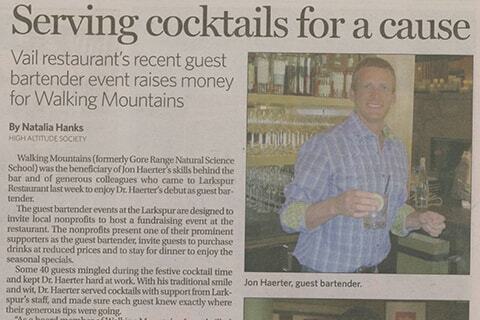 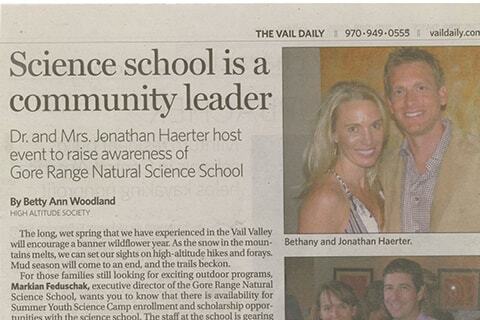 A charitable organization with the goal to preserve the reputation and quality of life in the Vail Valley area. 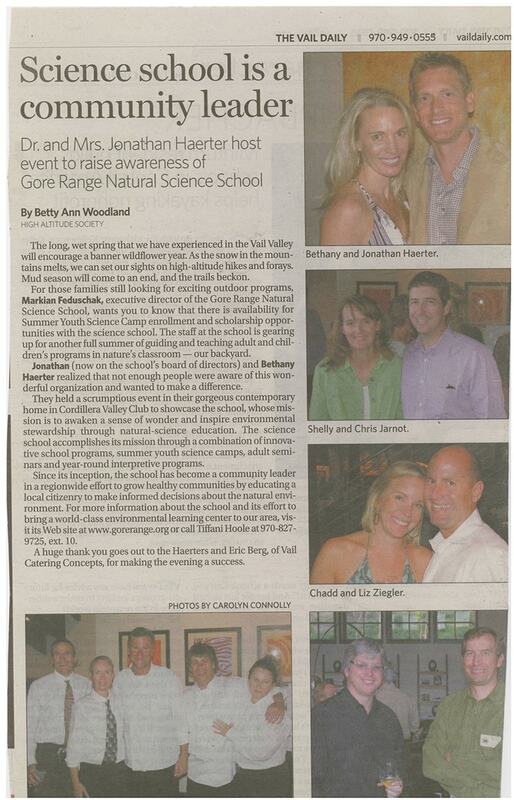 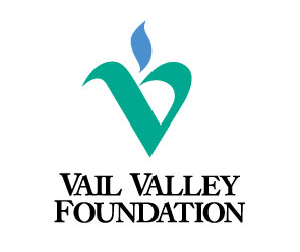 An extension of the Vail Valley Foundation, which provides year-round events to help our kids grow. 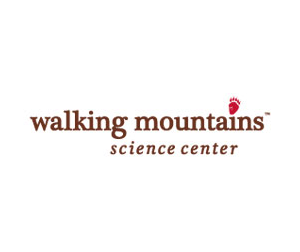 A program to help learn about the wonders of the environment through natural science and sustainability programs. 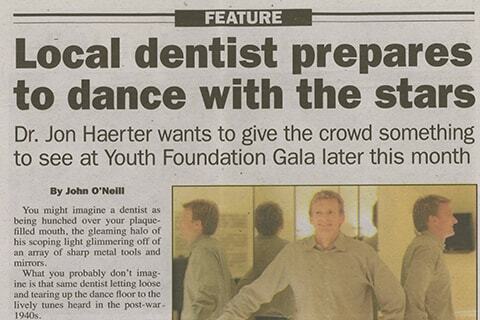 Dr. Haerter participates with Eagle County Smiles where children needing affordable dental care come to Dr. Haerter. 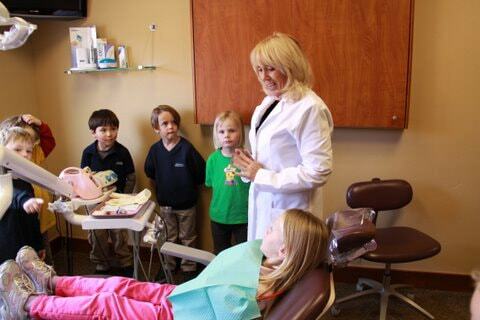 This dental care helps kids grow up with healthy teeth and confidence! 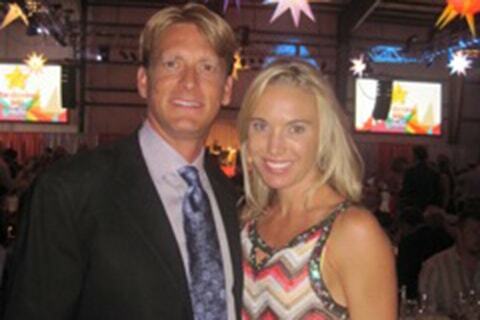 Dr. Haerter and wife Bethany at Star Dancing Gala 2011. 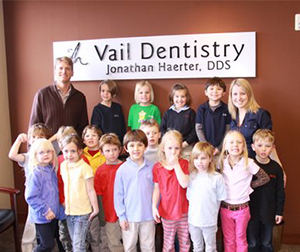 The team at Vail Dentistry love teaching children about dental health! 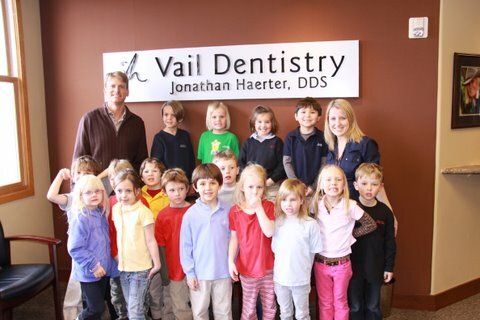 Children learn and have fun at our practice! 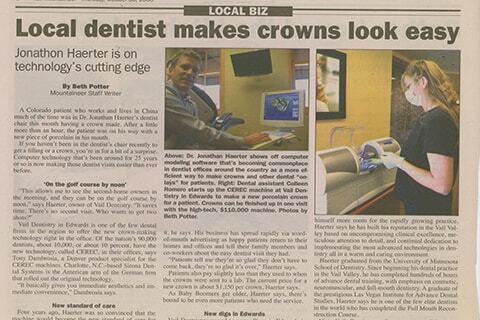 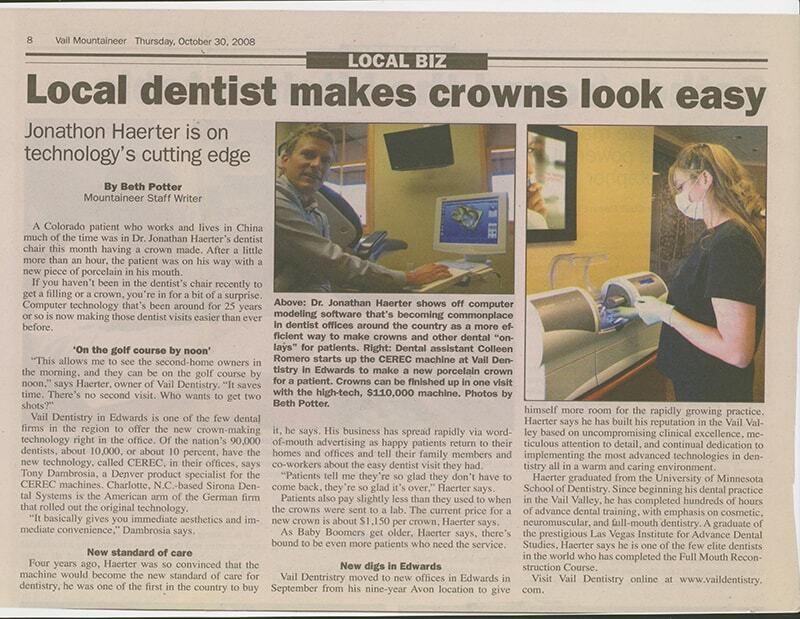 Our same-day CEREC Crowns machine is an asset to our practice! 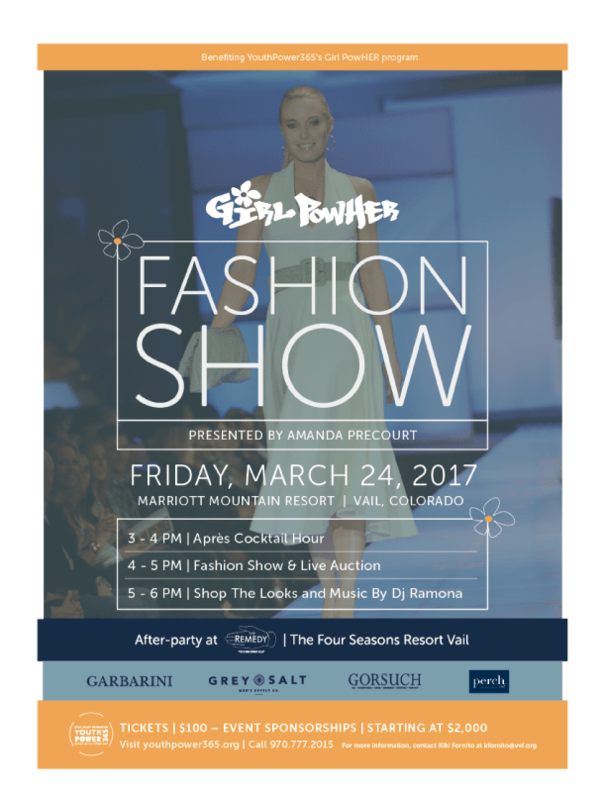 Dr. Haerter and Bethany will be modeling in a local fashion show on 3/24/17. 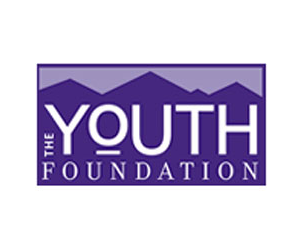 They are supporters of GirlPowHer. 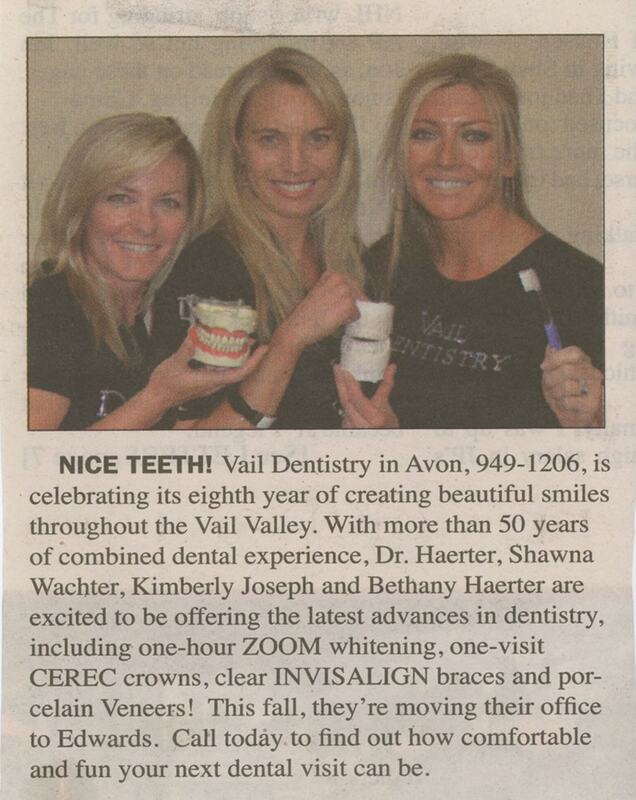 WHAT IS THE EDWARDS COMMUNITY SAYING ABOUT VAIL DENTISTRY? 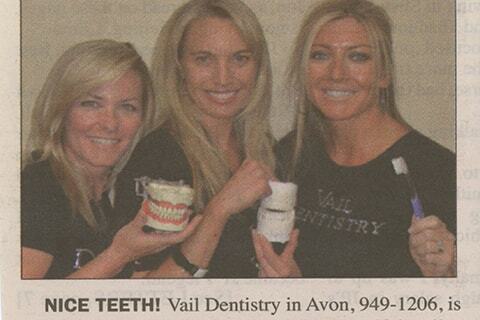 Get in touch with Vail Dentistry - we’d be happy to help!